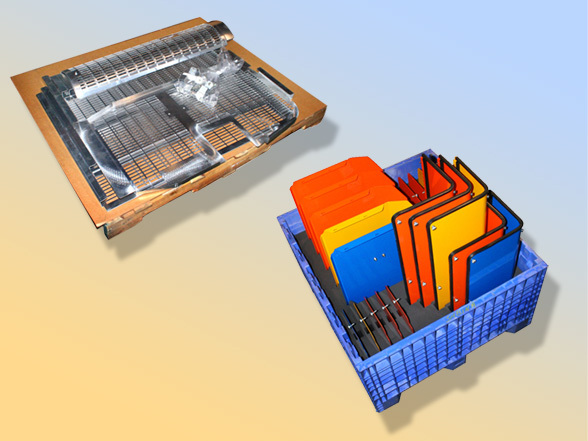 Providing custom sheet metal fabrication globally, while helping customers lower costs, improve quality, reduce lead times, and enhance their competitive positions. 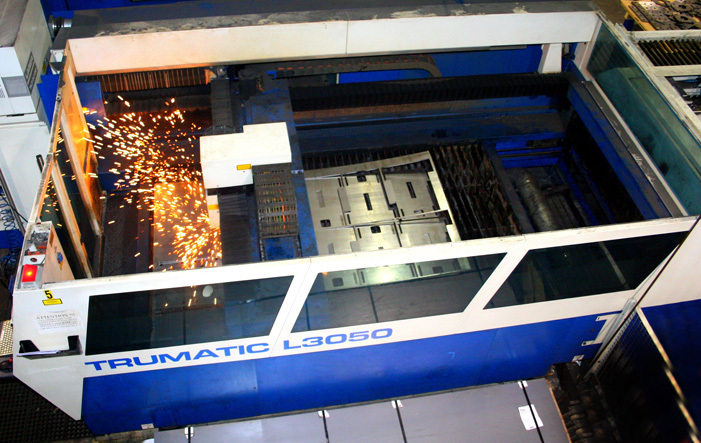 Laser Cutting Featuring four TRUMPF laser cutting systems fully capable of prototype and high-production runs. 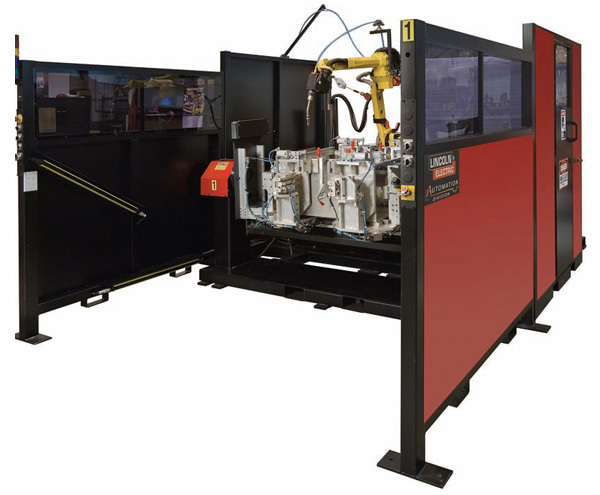 Welding / Robotic Welding Providing MIG, TIG and Robotic welding with accuracy, consistency and unsurpassed quality. 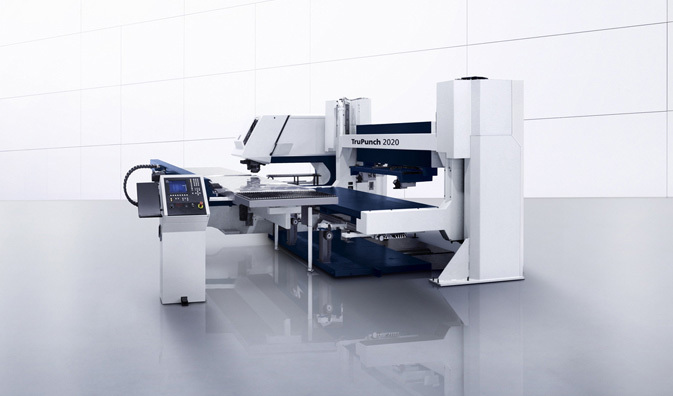 CNC Punching Utilizing the Trumpf TruPunch 2020 system featuring a 50" x 100" working range without repositioning. 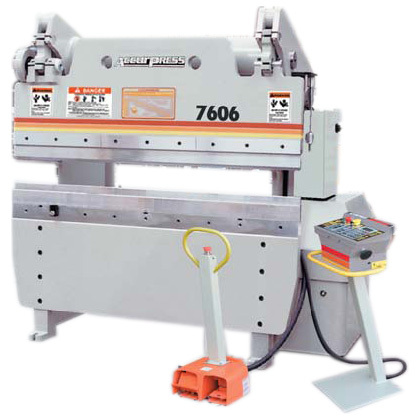 Bending Whether it's one bend or multiple bends, Sabina's press brake cell has the capability to form parts to your drawing specifications. Metal Stamping Sabina offers stamping processes for your high-volume sheet metal parts using manual feed or coil feed lines. 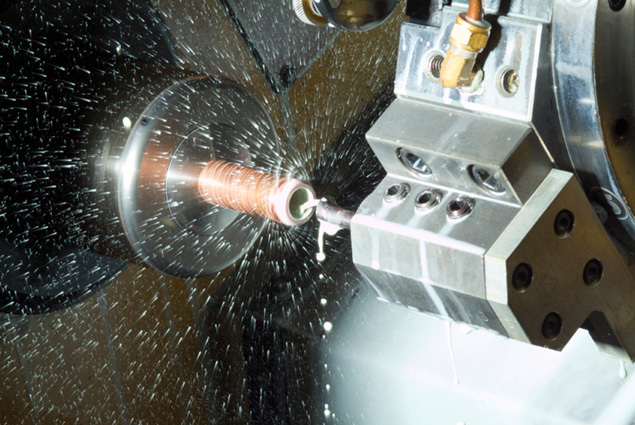 Machining Our vertical machining center offers capabilities to produce parts to your drawing requirements. 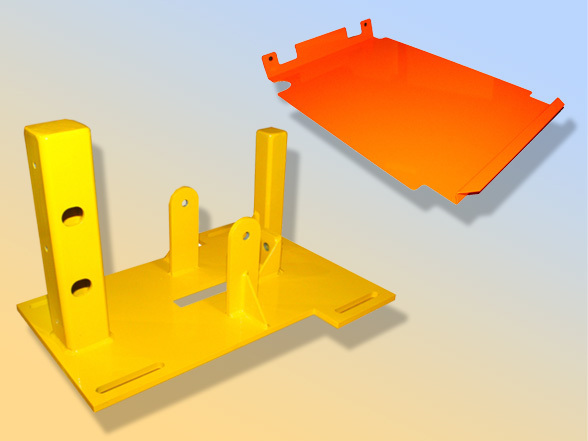 Painting / Plating If your parts need powder coated, painted, or plated, Sabina has the ability to finish your parts with these value-added processes. Assembly & Kitting Sabina has the capability to provide gasketing, bar-coding, hardware, testing, and whatever additional needs you may have. 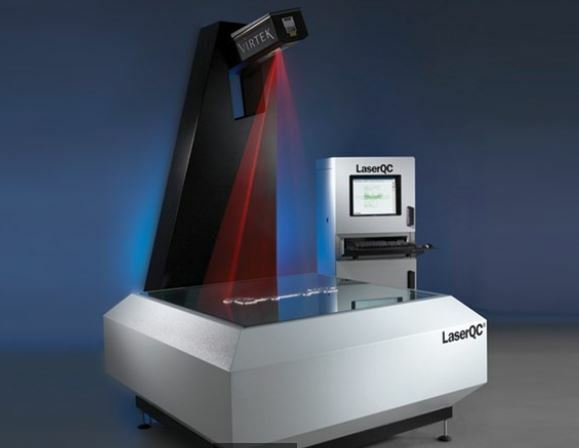 Engineering & Quality Support Experience the difference quality engineering support can make. Contact us to create a plan guaranteed to meet your needs. Why Sabina? With the never-ending struggle to manage a profitable business, it is essential to have a dependable precision fabricator. 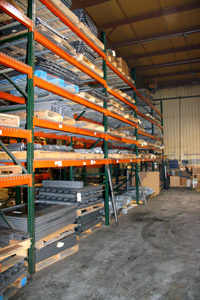 Sabina Manufacturing is committed to providing a cost-effective, quality product on time to our customers. At Sabina, we are dedicated to exceeding customer expectations for all of your metal fabrication, stamping, and assembly needs. 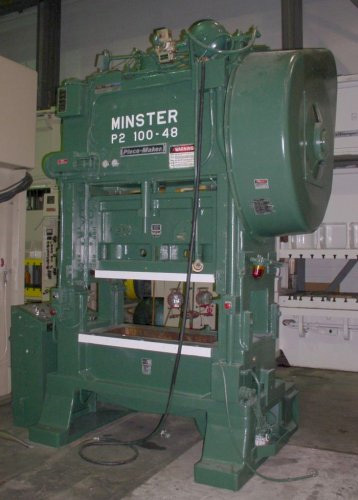 By continually reinvenesting in world-class equipment and continuously improving upon our streamlined processes and machinery, we have been able to remain competitive in the marketplace and gain new customers. 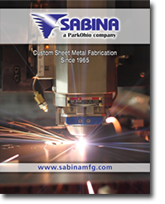 Experience That Counts Sabina has the equipment and knowledge to evalutate your precision sheet metal fabrication needs. Sabina can determine if a design or manufacturing method can be improved, and can provide drawings and pre-production samples for evaluation. You can count on Sabina to product the best quality product! Sabina Brochure Download our capabilities brochure (PDF). Enter your e-mail address, and we'll keep you informed and updated. Copyright © 2010 Sabina Manufacturing.